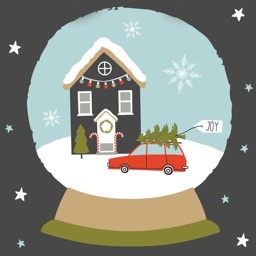 Christmas Card Stickers for the procrastinator in all of us. 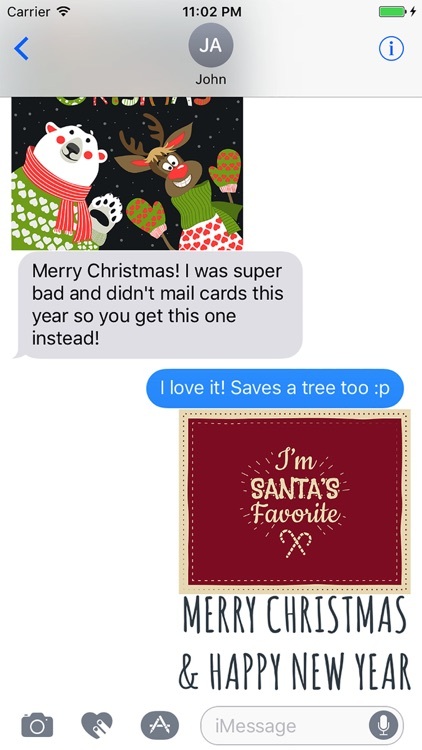 Did you wait till the last minute and now it's too late to send Christmas cards and have them arrive on time? 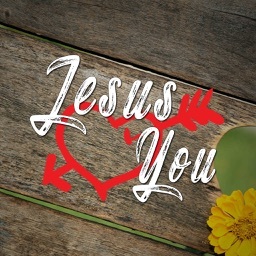 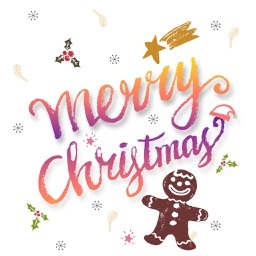 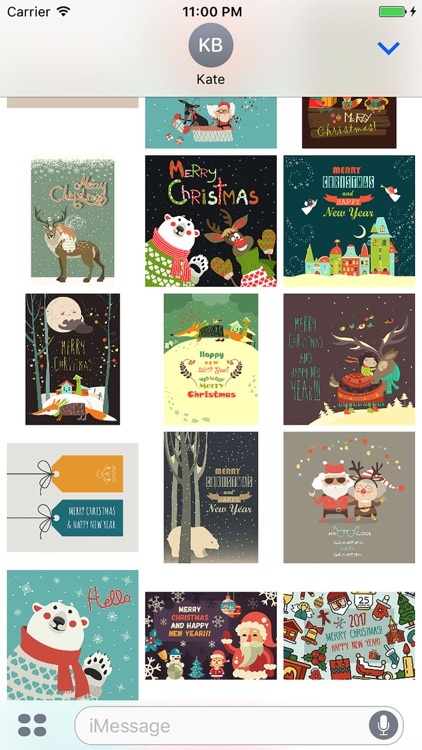 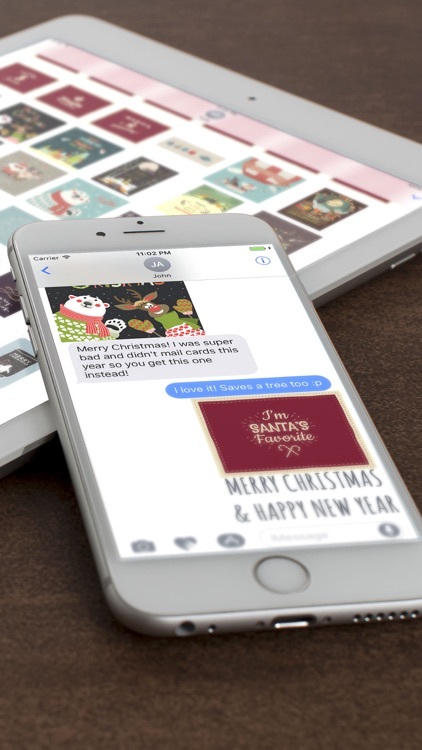 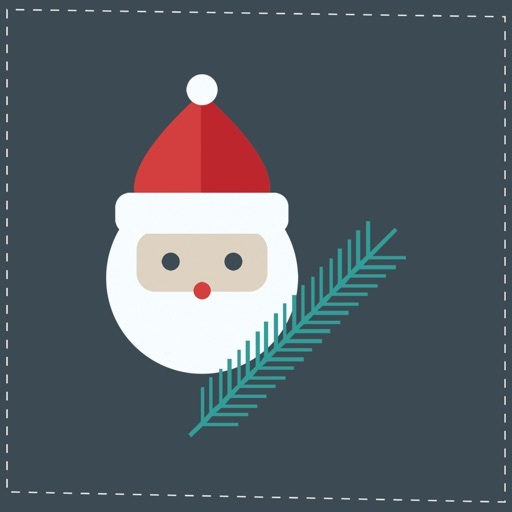 Don't fret, with this huge pack of Christmas card stickers you can send virtual Christmas cards and Holiday greetings to your friends and family.